One of the many things that have placed Singapore on the world map apart from its national security and excellent infrastructure is its good food. If you stop any Singaporean and ask them on where to find the best local dishes in town, they’d probably tell you to head down to the hawker centres in the heartlands instead of some five-star dining experience at some extravagant hotel. 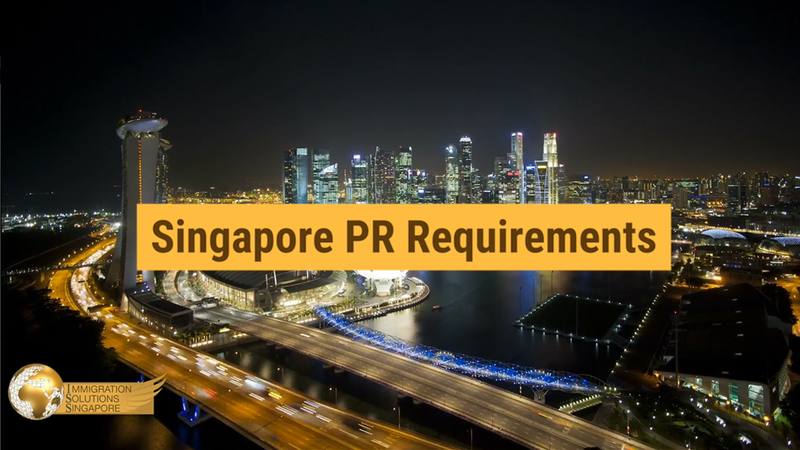 Mind you, these Singaporean hawkers are no mere mortals — some of them have been awarded with numerous prestigious awards and have even earned the much-coveted Michelin status. If you are planning on a stay in Singapore willing to explore the heartlands for some of the best local food, we have lined up a couple of prominent hawkers for you to pick up the trail. This gem of a food place is tucked away in the east of Singapore, where the bulk of the good food and vibes are. Bedok Food Centre, or more popularly known as Bedok Corner among the locals, serves a plethora of yummy hawker fare ranging from authentic Chinese food to the traditional Malay cuisine and the hot Indian favourites. 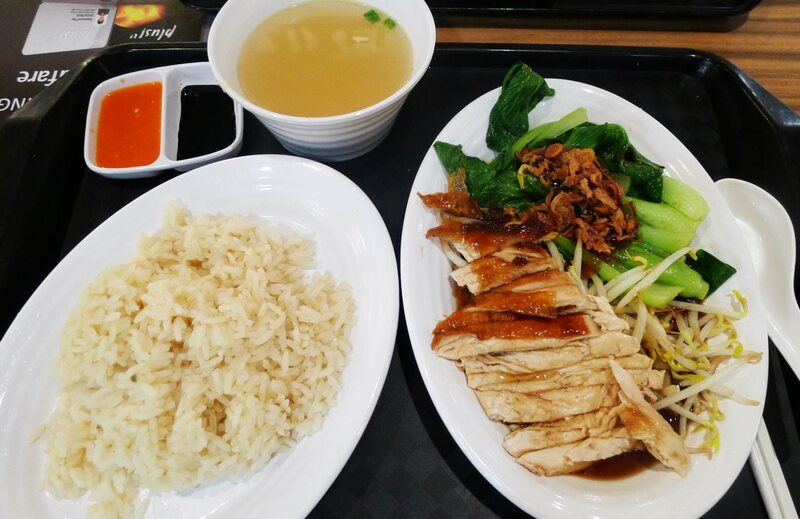 Treat your taste buds to a plate of Hainanese chicken rice at Tong Fong Fatt. The Hainanese chicken rice has been a long-time crown favourite for good reason — its flavourful and fragrant rice, accompanied by the succulent chicken and chilli at the sides, make a blissful combination. Another awesome place to try is at Soon Lee, where they serve one of the best fried oyster omelette and black carrot cake that is sure to make any foodie drool. For the inexperienced, the latter is far from a dessert despite what its name suggests, but is basically a blend of white radish and steamed rice flour that is moulded into a “carrot cake”. The carrot cake from this hawker stall is fired immaculately with egg and a thick, sweet sauce. Sounds like a pretty simple dish, yes, but we promise that the combination is extremely lethal! Having feast on the mains, how about ending your meal with a couple servings of delightful dim sum at Tang Tea House? Their mouth-watering dumplings and dim sum are as good as it gets. Dig your chopsticks into their famed halal dim sum ranging from the crystal shrimp dim sum and har kow, to the juicy siew mai and steamed chicken dumplings. Owned and run by a friendly local couple whose wife is a Chinese Muslim revert, Deanna’s Kitchen is probably the one of the few places here in Singapore where you can savour and enjoy a bowl of halal authentic Chinese prawn noodle. It is so amazingly good that you will see snaking queues forming up even before they open their shutters at 10 a.m. and will be sold out before it hits 2 p.m. The hawker stall will then cease operations temporarily before resuming normal business again from 5 p.m. to 8 p.m.
Deanna has managed to perfect her recipe for the broth, which essentially makes the dish. The broth for a prawn noodle dish is traditionally prepared by simmering pork bones but Deanna has successfully managed to emulate the authentic taste of the prawn noodles by using chicken, anchovies, prawn shells as well as some other ingredients. The end result is a broth that is not too overwhelmingly sweet in flavour — one that is bound to have you yearning for more with every slurp. You are also allowed to choose the additional ingredients that you want to see in your prawn noodle, like crayfish, clams and lobsters, depending on your liking and appetite. For those with a tenacious appetite, you’d be delighted to know that you can choose the size of your prawns, ranging from regular prawns to bigger prawns and even larger-than-life ones. Another gem in the east, your visit to Singapore is not complete unless you make your way down Haig Road Food Market and chomp down some putu piring from the celebrated Haig Road Putu Piring stall. These white rice flour cakes are steamed into a disc-shaped lump with gula melaka (palm sugar) filling on the inside that makes them simply too hard to resist. You should sink your sweet tooth in the putu piring when it is fresh and warm and feel the soften gula melaka oozing out into the back of your throat. Putu piring is much more than a sweet delicacy — the way it is being prepared by hand to the special funnel-like steamers and the precise timing in lifting a batch of putu piring for takeaway will excite and fascinate both the young and old alike. Oh, and did we also mention that Haig Road Putu Piring is listed in the Michelin guide? So, if you are a true foodie, you certainly would not want to miss this opportunity!